National Weatherperson’s Day is celebrated each year on February 5th, the birthday of Dr. John Jeffries. Who is credited as one of America’s first weather observers. Born in Boston in 1745, Jeffries worked as a surgeon for the British prior to the American Revolutionary War and tended to the wounded after the Battle of Bunker Hill. 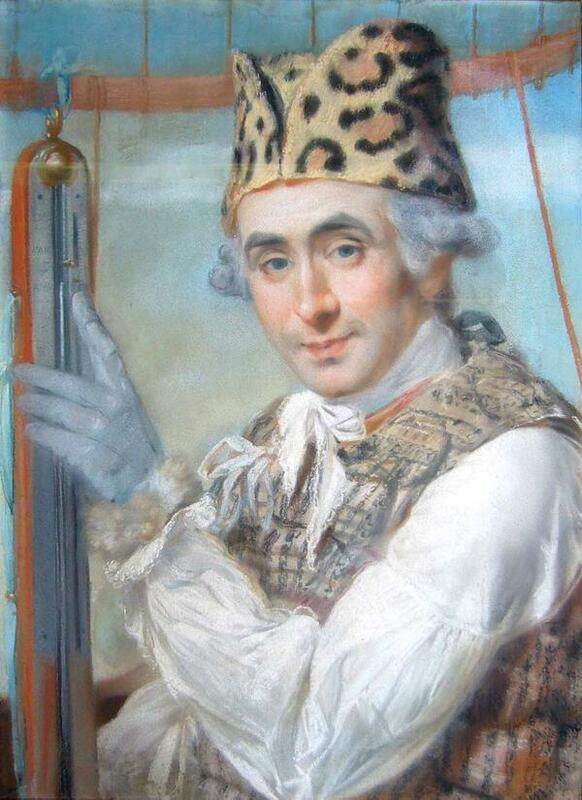 In 1776, he fled to Canada and then England, where he began his use of balloons to lift himself up where he could make weather observations of London. 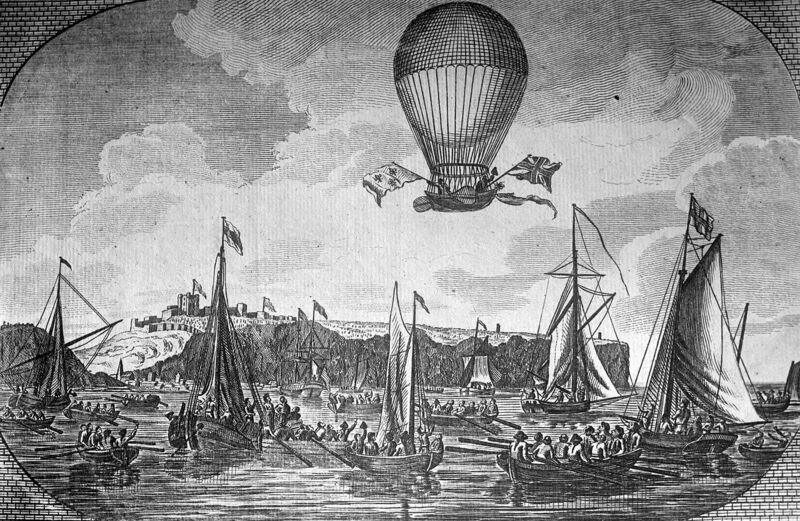 In 1785, Jeffries, along with French inventor Jean-Pierre Blanchard, crossed the English Channel in a balloon, becoming the first human beings to cross the Channel by air. At the turn of the century, Jeffries returned to Boston where he continued his weather observations until the end of his life at the age of 74 in 1819. Weather instruments in Dr. Jeffries’ time were rudimentary but effective. For his balloon flights, Jeffries carried a barometer, specialized thermometer, hygrometer, electrometer, mariner's compass and small bottles for obtaining samples of air at different heights. It is thought that his balloon flights reached altitudes of 6,560 ft (2,000 m). Today, it’s easy to forget all of the things that are touched by meteorology. The reach of the meteorologist extends well beyond the local government weather office or television station. 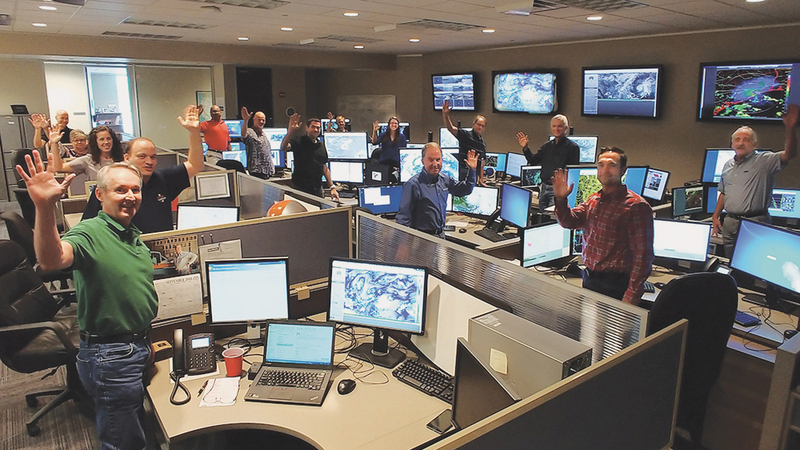 From safety, commerce, public information and even entertainment, meteorologists provide information that impacts us every day. National Weatherperson’s Day is a celebration not just of Jeffries, but of all those who have dedicated their lives to a career that, while at times both an art and a science, is always focused on communicating the information that we all depend on. At StormGeo, where so many of our employees are passionate meteorologists, we celebrate not only the contributions they make that allow our clients the freedom to perform, but also to the fun, engaging and intellectual environment they create in each of our global offices for without them, we’d all be in a different line of work.